Topic: Gratitude. 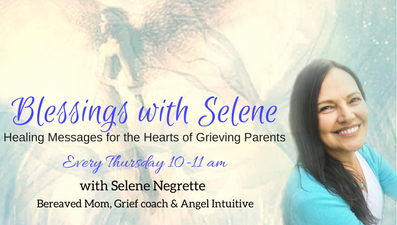 Selene discusses how the use of gratitude can turn our grief around. She stresses that establishing and keeping to a twice daily gratitude practice can be profoundly transformational.